Hey there! 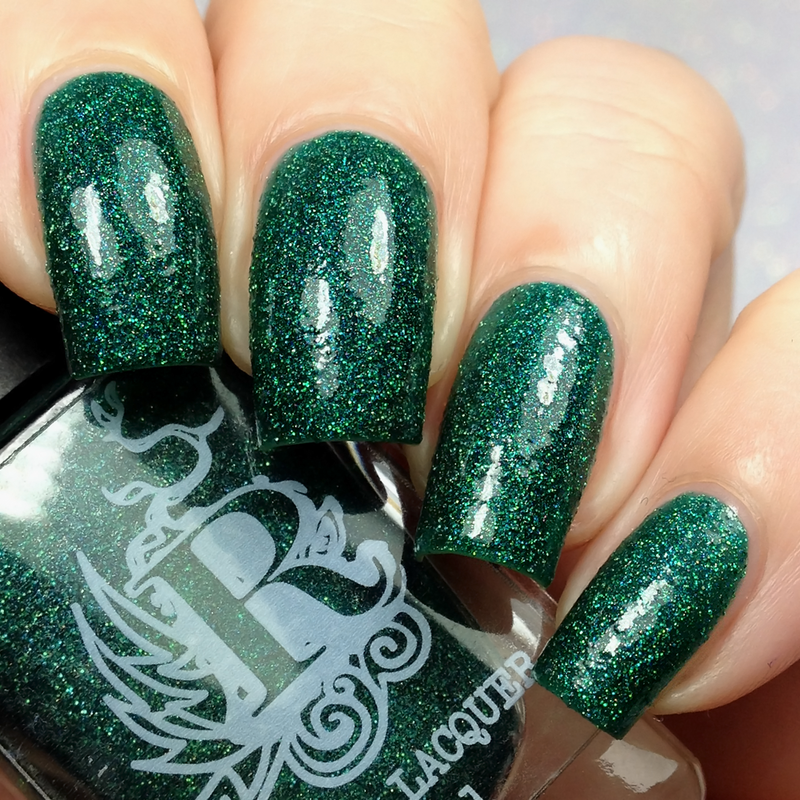 I have a re-release from Rogue Lacquer to share with you today. This is the Golden Girls collection which was originally released for the holidays. Read on for more info! 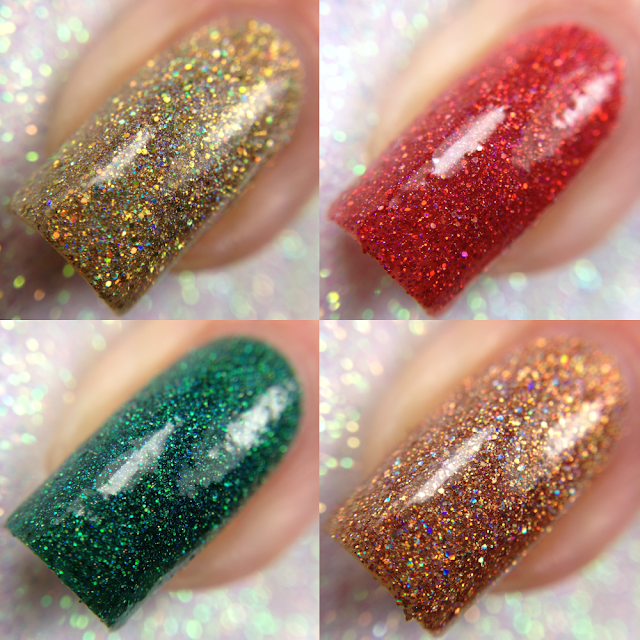 Described as a full coverage gold holo micro glitter. Inspired by Blanche. Shown here in three coats plus top coat. Formula was good and applied well. Dries with texture so a top coat is needed for a smooth, glossy finish. 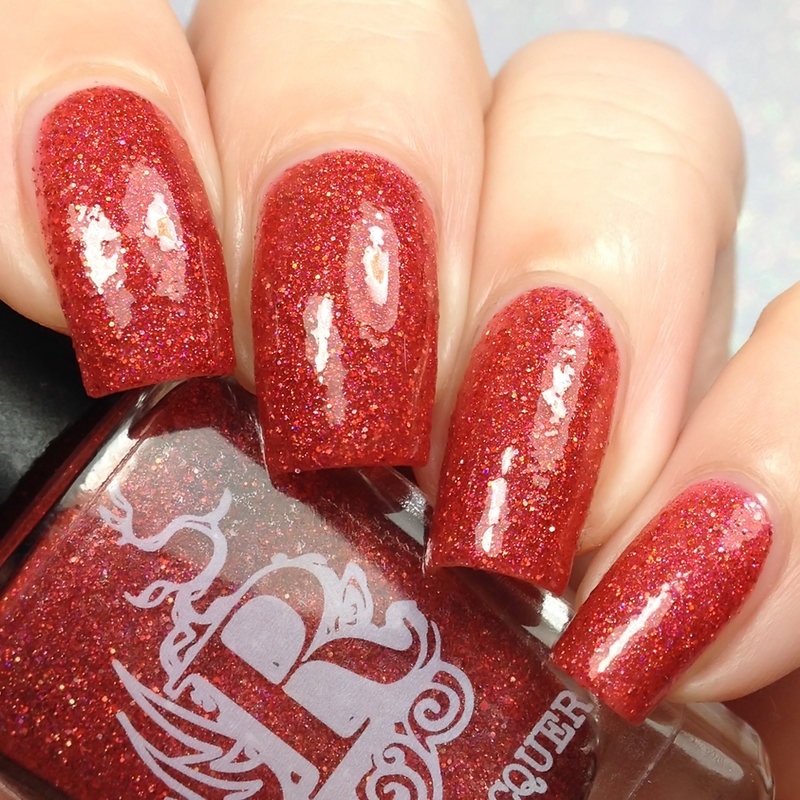 Described as a red based holo micro glitter. Inspired by Sophia. Shown here in two coats plus top coat. Formula was good and applied well. Dries with texture so a top coat is needed for a smooth, glossy finish. Described as a green based holo micro glitter. Inspired by Rose. Described as a full coverage copper holo micro glitter. Inspired by Dorothy.